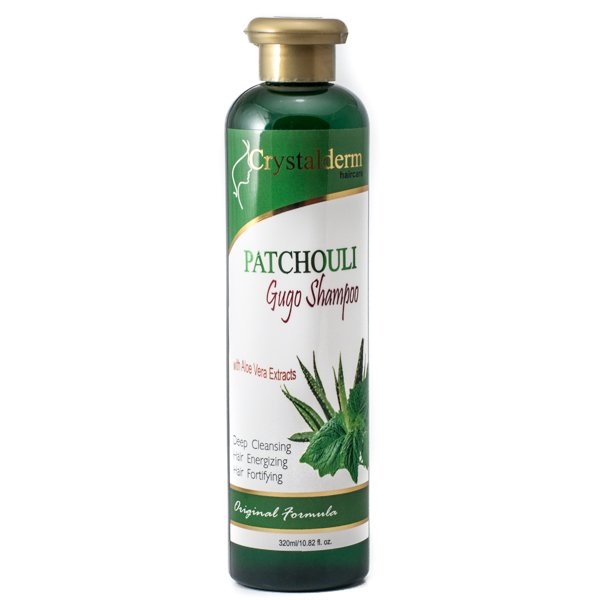 Crystalderm Patchouli Gugo Shampoo is a luxurious blend of natural botanical ingredients. 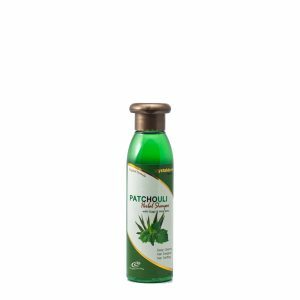 Formulated with natural Gugo extracts, pure Patchouli Leaf extracts and Patchouli Oil combined with fresh natural juices of Aloe Vera, it effectively energizes the scalp and fortifies hair follicles. 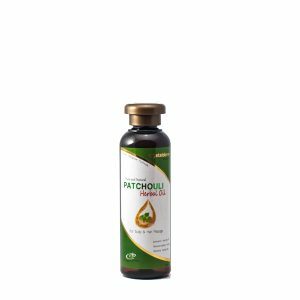 The extract from patchouli plant commonly used as a topical remedy for a variety of skin problems calms and heals damaged scalp. It is known as a cell rejuvenator. The natural juice extracted from Gugo bark traditionally used to wash and condition hair with its natural saponification property is great for strengthening and repairing hair follicles. 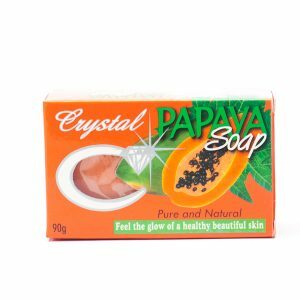 The potent combination of the special botanical extracts helps energize the scalp to promote growth of new healthy hairs. 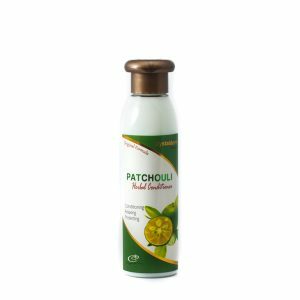 Regular use of this shampoo helps strengthen hair roots, restore moisture balance on scalp and prevent or stop excessive hair fall. 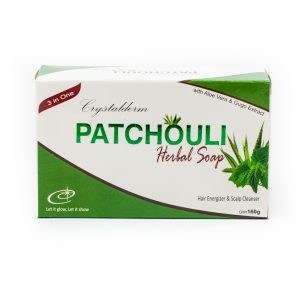 It also prevents dandruff and other scalp irritations.